Not in any US news feeds but here on BBC. Very cool and when can we see a George Harrison stamp? Ah man always thought you had to be US born to be on an American Postal stamp. i guess being gunned down in the street...in nyc...like a dog...defies all protocol...thankfully!!! 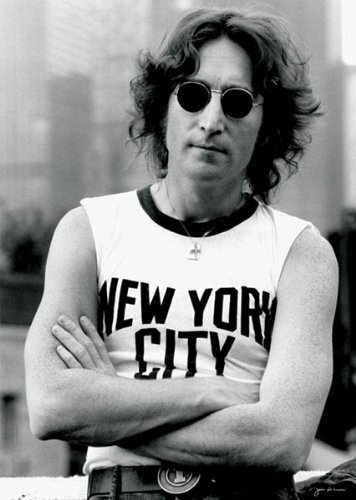 OK by Me, John was an amazing force in many ways. He was somewhat of an American hero, as the government wanted him to shut up about war.. Someone made sure he was shut up for good.